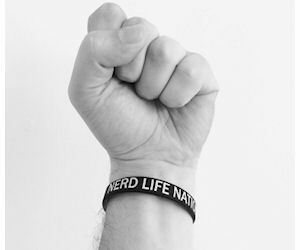 Claim a free Nerd Life Nation wristband! Register on the Nerd Life Nation forums and send a private message to the admin, Jay Z. Be sure to include your name and mailing address. 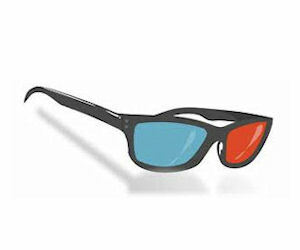 Request a free pair of black or white 3D glasses! Complete the form, select your glasses and submit! Don't forget to confirm your request via email or they won't be sent. Kinder has a money back guarantee offer available on their Kinder Bueno bar. 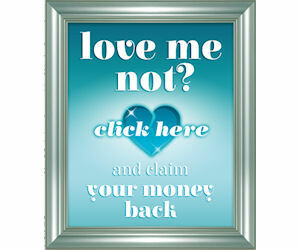 If you don't love it click through on the following page to get yours for free. Jackpot Cafe - Have Fun & Win with Jackpot Cafe! 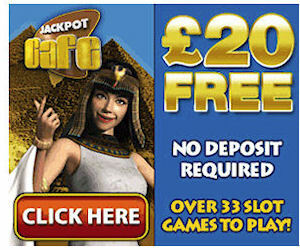 Get free money, have fun and win with Jackpot Cafe! Sign up free today! Enter with FreePrizeDraws.ie to win Penney's vouchers! 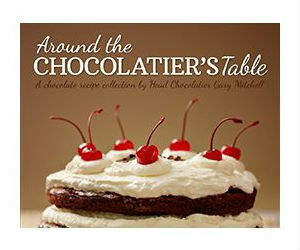 Access Free Purdy's dessert Recipe Books! There are 5 different books to choose from and they can be downloaded or viewed online. 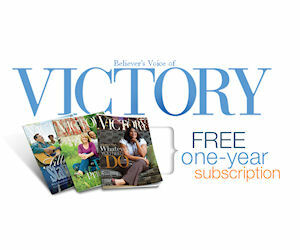 Start a free one-year subscription to Believer's Voice of Victory magazine! Click the 'Request a new subscription' and then scroll down to fill in the form and claim your free 1 year subscription.